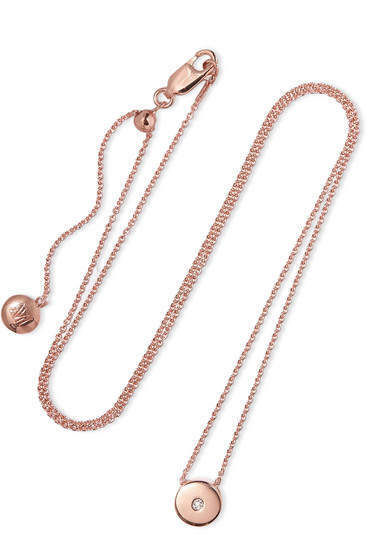 Monica Vinader's 'Linear' collection is designed around the idea of friendship jewelry, so this necklace will make such a thoughtful gift for someone you love. 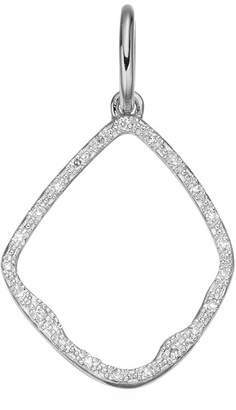 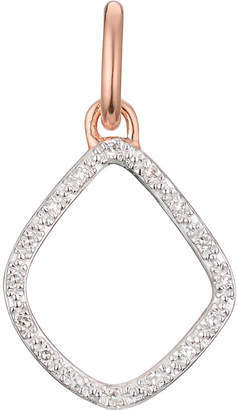 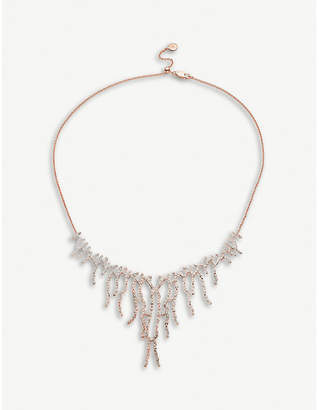 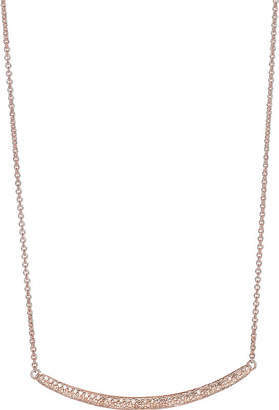 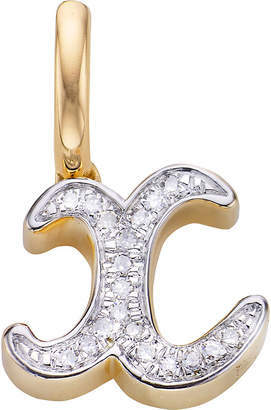 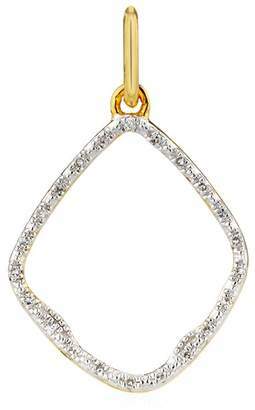 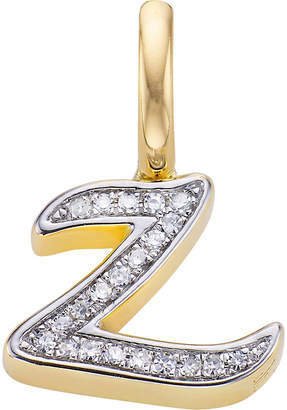 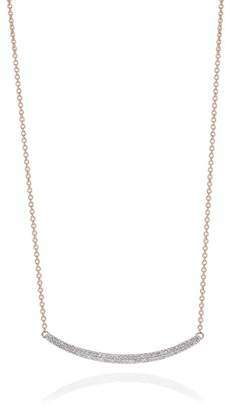 Cast from rose gold vermeil, it's strung with a sliding bead centered with a delicate diamond. 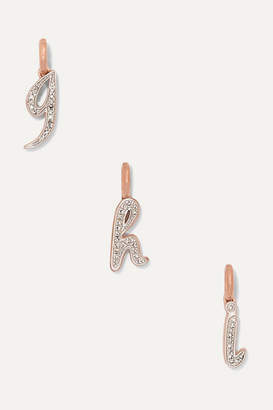 We like it layered with other pieces from the range, especially these earrings.